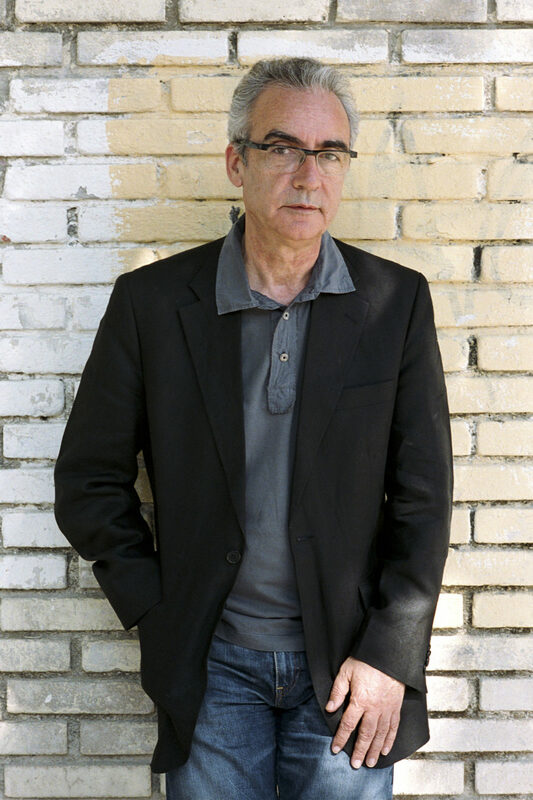 Juan José Millás is the recipient of Spain’s most prestigious literary prizes: the Premio Nadal, Premio Planeta, and Premio Nacional de Narrativa. 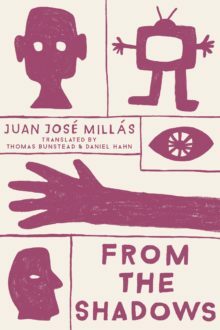 A regular contributor to El País, Millás has also won many awards for his journalism. He is the author of several short story collections and works of nonfiction as well as over a dozen novels, including From the Shadows, the first of his novels to be published in North America. He lives in Madrid.